Weekend Getaways are the perfect solace for urban Indians who are caught up in the daily grind of deadlines and traffic jams. 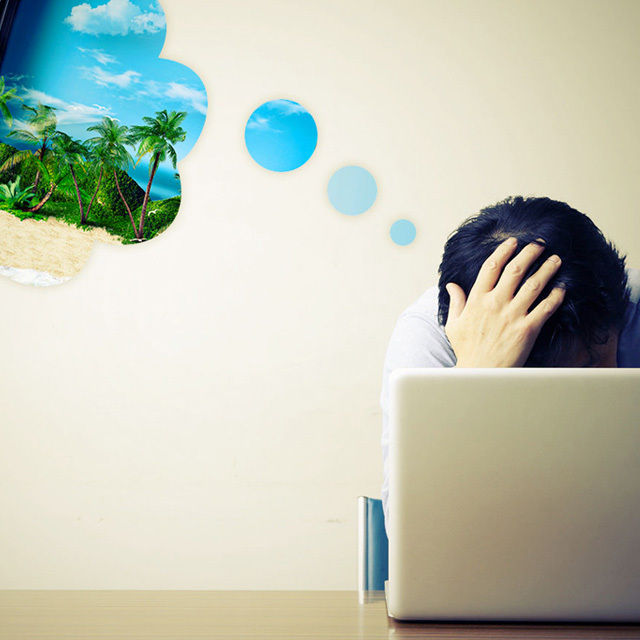 The best part about these short and sweet trips is that they are affordable and can be completed without applying for additional leaves. 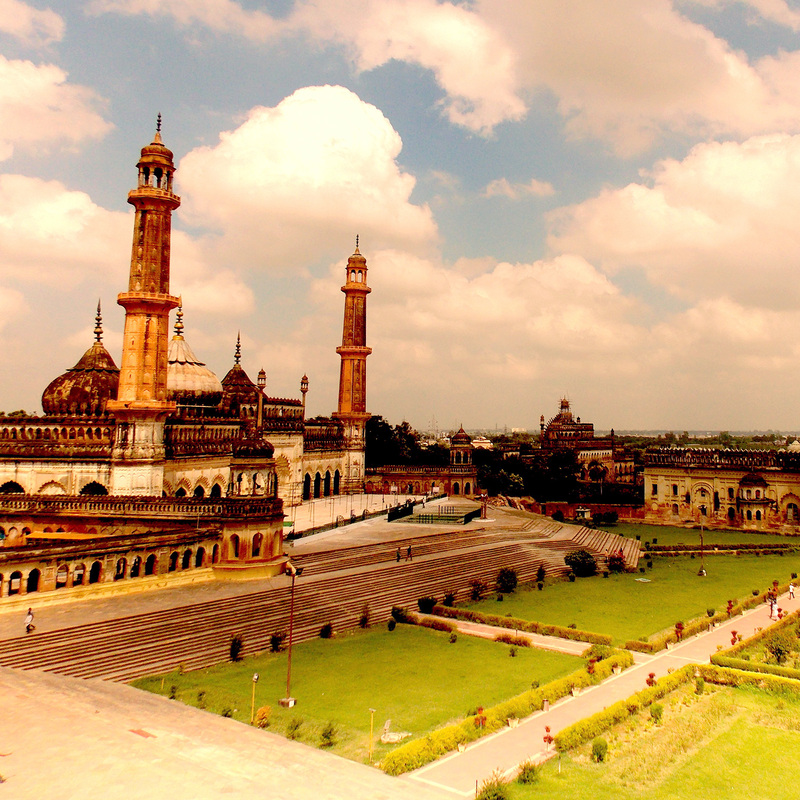 Here are the best weekend getaways from Delhi, Mumbai and Bangalore which can be completed for less than Rs.5000! 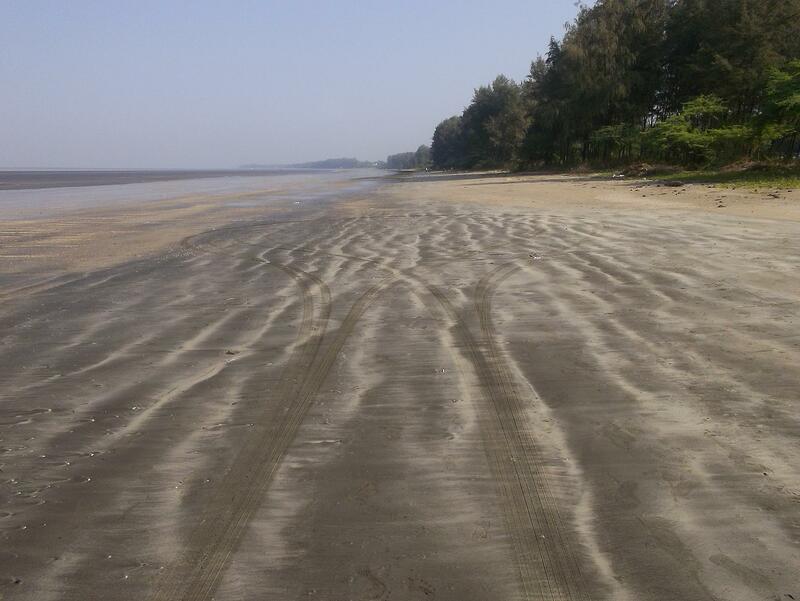 Despite its proximity to Mumbai, this is one of the least explored beaches in the country. 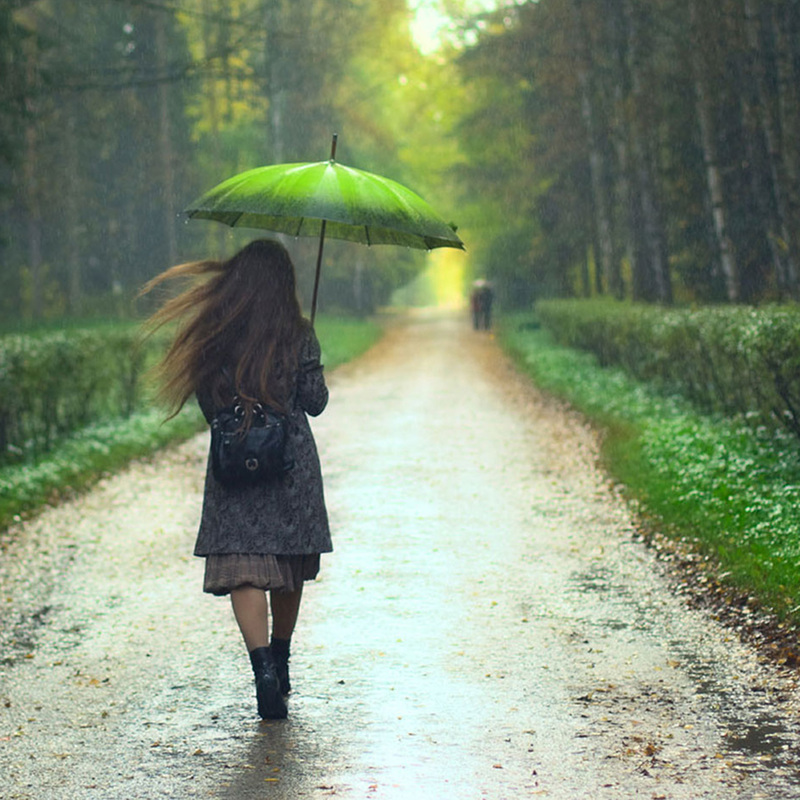 It is the perfect weekend getaway spot for those looking for some peace and quiet. 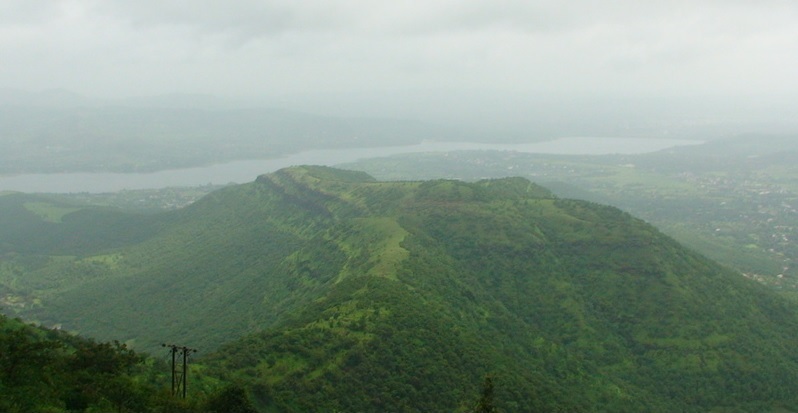 This tiny hill station in Nashik offers a plethora of adventure and relaxation options. 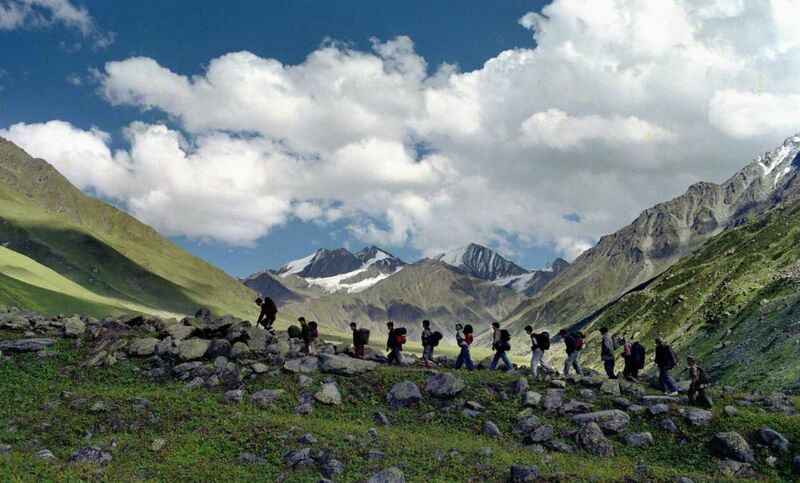 Adventure enthusiasts can indulge in rapelling, ziplining, trekking and camping expeditions. 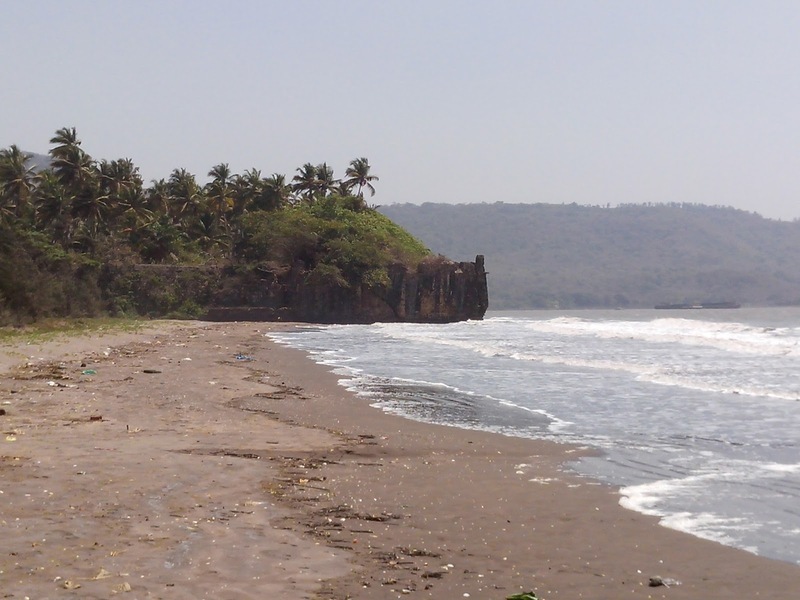 Follow the seashore from Dahanu to the north and you would reach this beautifully secluded beach town. The beaches are blanketed by soft, powdery sand and the shallow waters are ideal for swimming and bathing. 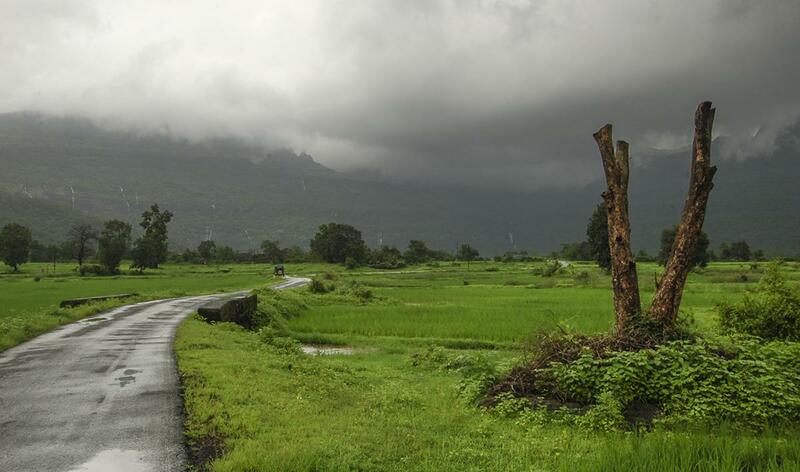 This scenic village near Pune boasts of the richest biodiversity in Maharashtra. Its proximity to the Sahyadri Ranges and the Western Ghats makes it the perfect getaway for nature lovers and those looking for some peace and quiet. 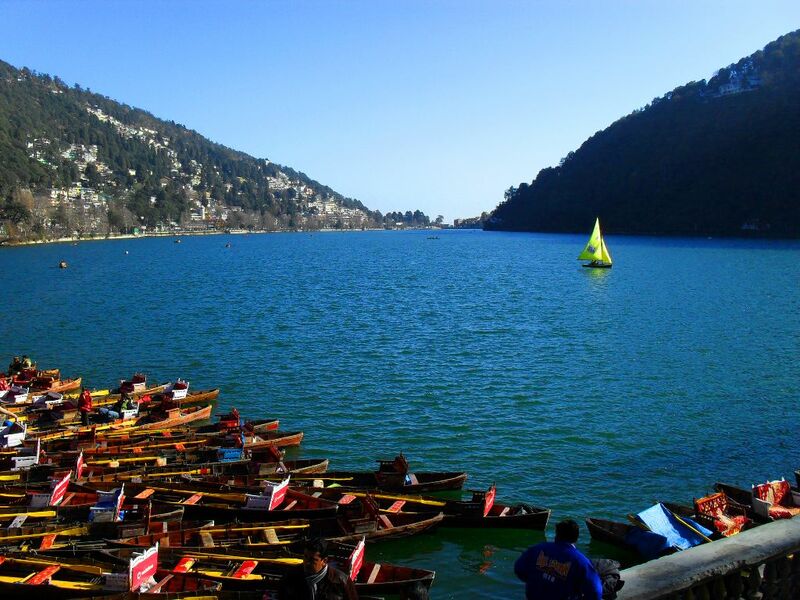 Hidden away in the Pauri Garwhal in Uttarakhand district, Lansdowne is a charming hill station covered by evergreen pine and oak forests. Located at an elevation 1,700 meters above sea level, this tranquil town is often rated as one of the best weekend getaways from Delhi. Often referred to as the ‘Lake District’ of India, this charming hill station offers the perfect combination of beautiful landscapes and a pleasant weather. 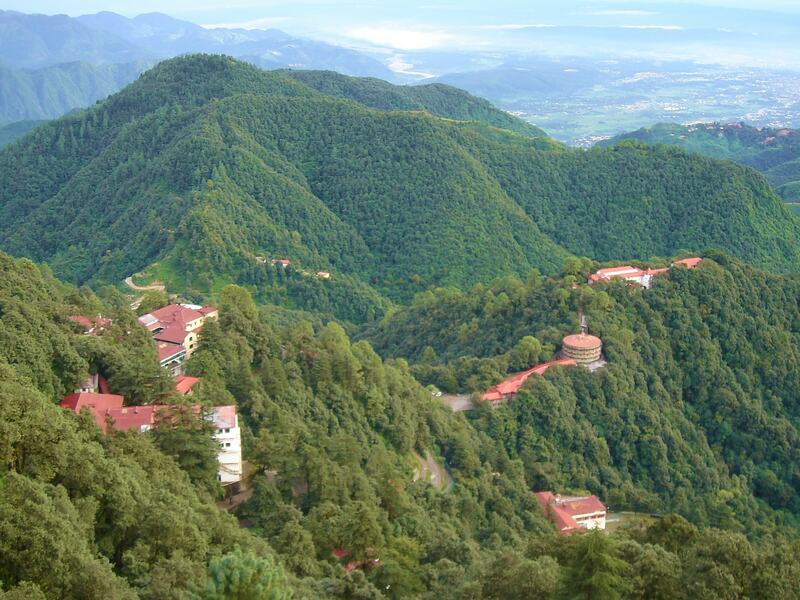 Coddled in the foothills of the Himalayas, Mussoorie is renowned for its old world charm and dense forest cover. 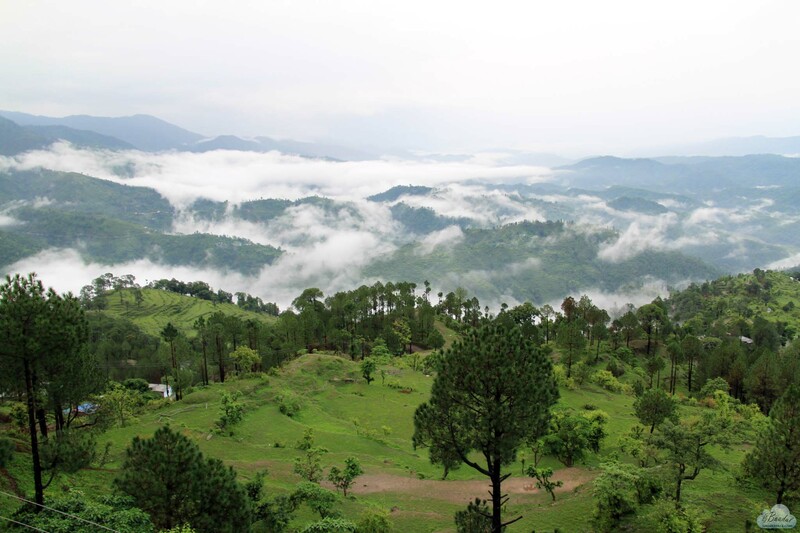 Rent a cottage, sip on your favourite cuppa and enjoy the panoramic view of the Shivalik Ranges and Doon Valley. 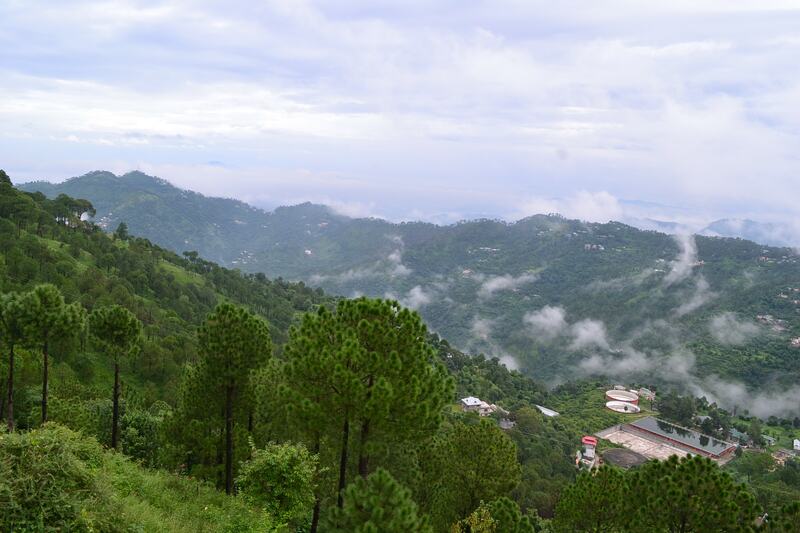 Located in Solan district, Kasauli is a cantonment town with loads of character. This laid back town is the perfect antidote for urban afflictions like pollution, noise and stress. Nestled in the Himalayas, this beautiful hill station is dotted with deep valleys, gushing streams and lush green meadows. Get your adrenaline pumping with a host of adventure sports like paragliding, skiing and river rafting. 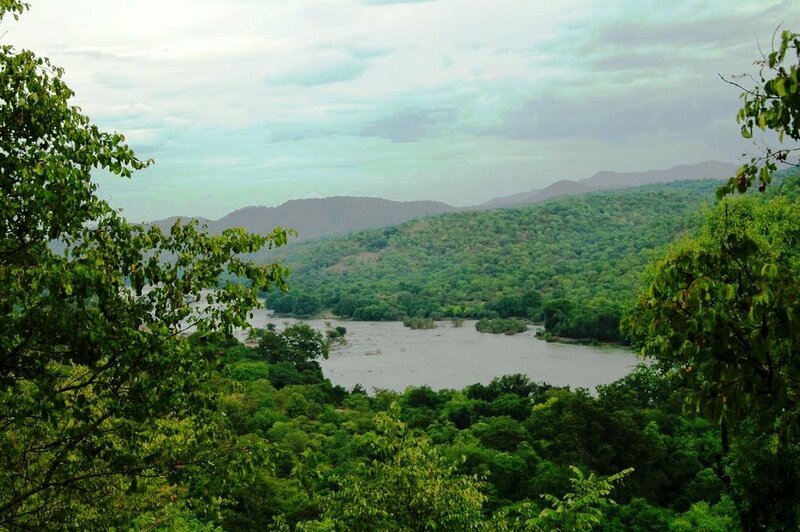 zip-linining, rappelling and pool kayaking or just relax by the banks of the Cauvery River. 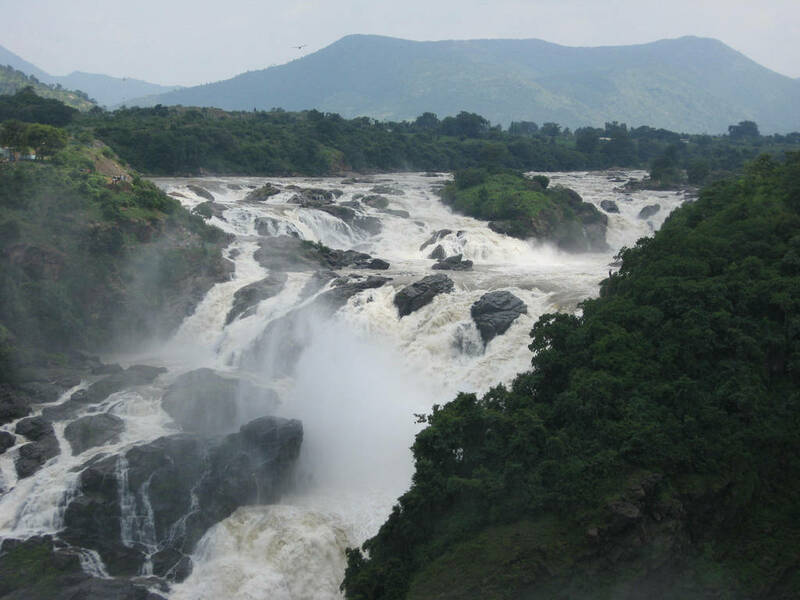 Located at the bifurcation of Cauvery River, this majestic waterfalls is surrounded by lush greenery. It was recently rated as one of World’s Top 45 Waterfalls by the World Waterfall Database. Do carry carry food items and water as there are no food stalls or restaurants nearby. 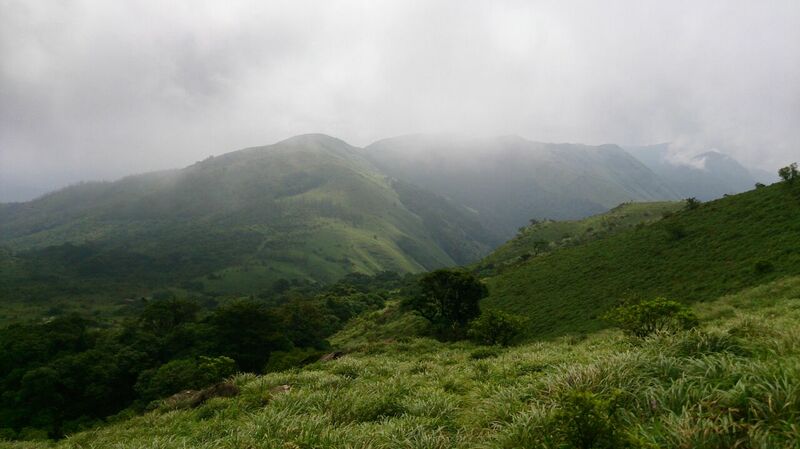 This is the highest peak in Coorg and one of the most popular trekking destinations in Karnataka. The trek winds through grasslands, ridges, paddy fields and hillocks. 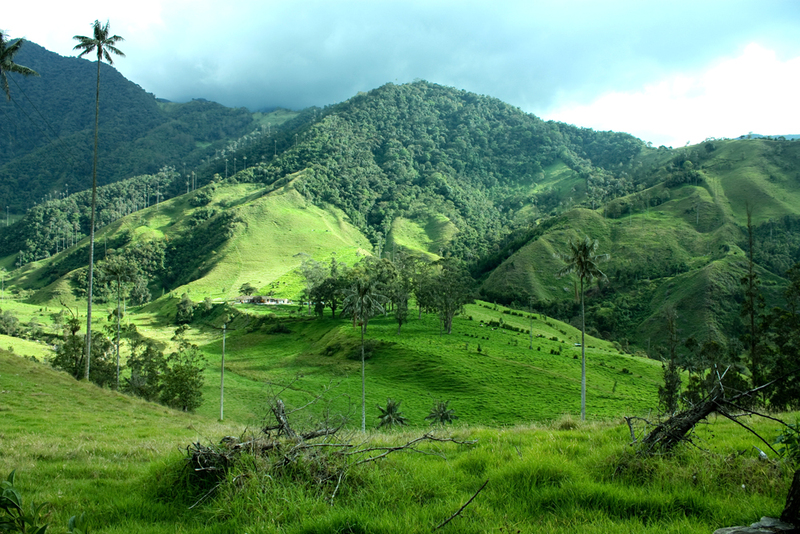 From the highest point, you can catch a panoramic view of the dense forests and misty coffee plantations. 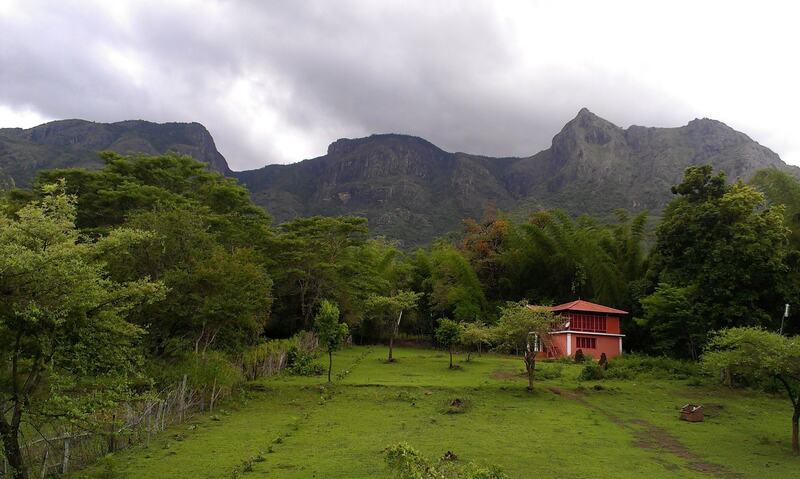 A popular weekend getaway among wildlife enthusiasts, Masinagudi is a quaint little town in Tamil Nadu. The biggest attraction is the Elephant Camp, a sanctuary for pachyderms where visitors can interact and experience the everyday lives of these gentle giants. Visitors can also explore the fragrant tea plantations and the charming countryside. This sleepy, mist laden town is a far cry from the hustle and bustle of the fast life. 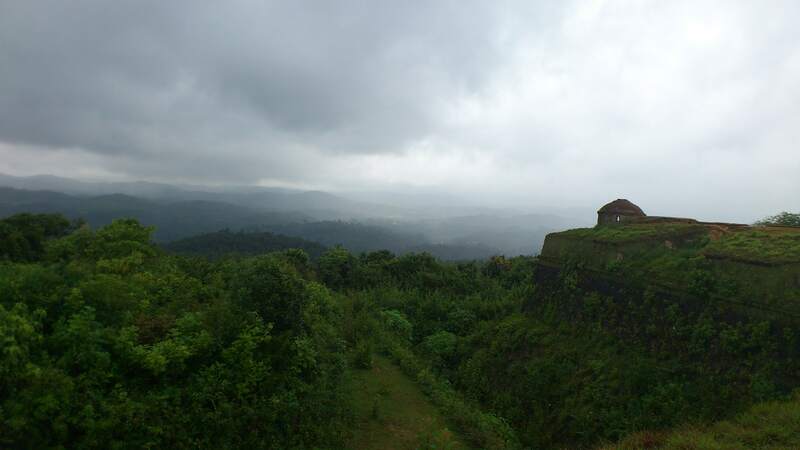 No wonder it is regarded as one of the best weekend getaway from Bangalore. Prepare to be spellbound as you explore towering mountains, pristine streams, abandoned tunnels and hidden waterfalls.